We are happy to provide our “in-your home” pet sitting services in Rochester Hills, MI. 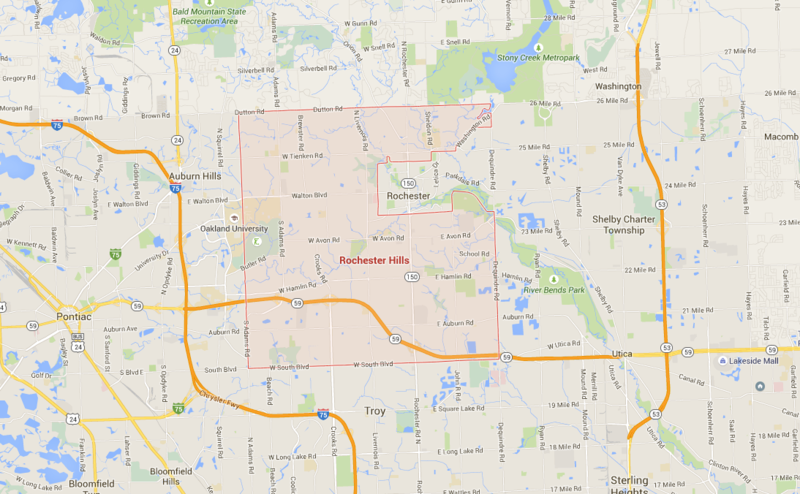 Being just a short drive from our place, Rochester Hills is within a short driving distance for all our pet care services. To schedule a consultation or request a pet sitter please contact us today.